One of the biggest devices ever to come from Itel is the itel s31. This smartphone sealed itel as a smartphone producer who is ready to compete with Infinix and Tecno. 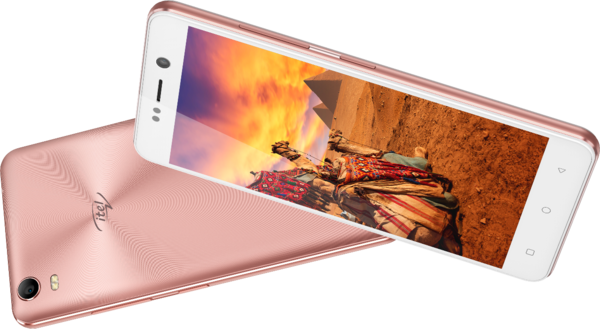 Checking the specs and features of the Itel S31, you’ll discover why this device is dubbed the “selfie smartphone”. The new Itel S31 did have a little swag to taking selfies with an itel device, as this smartphone features a dual LED flash for front-facing camera, which means that you take an amazing super sharp pictures in low light conditions, this happens just because of the F/2.2 aperture, which gives you more light to pass across the lens. Another reason why the itel S31 is dubbed the “selfie Camera”, is because of it’s 5 level camera beauty mode which enables you to take clear and bright pictures. The company decided to build the S31 with a 5.5-inch screen size, while the display is in HD with the resolution at 1024 pixels by 600 pixels. This device runs on the Android 6.0 marshmallow out of the box with 1GB RAM in store, and come with a 16GB storage space, the inbuilt storage can be further expanded to 32GB with a micro SD card. The Itel S31 is now available in various online stores like Slot, Jumia and 3c Hub. This device is currently sold for N27,900 Nigerian Naira, while the USD is about 77 dollars. Sensor: Accelerometer, Proximity & Light Sensors. Colors: Black, Champagne Gold, and Rose Gold.